Community Comes Out for Free Groceries with PayUsa & Reec! 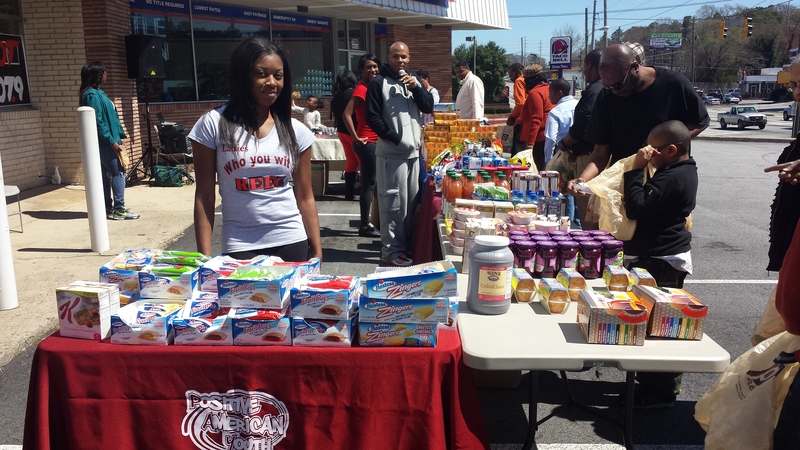 Check out the pictures from the Free Grocery Give Away courtesy of Positive American Youth. Reec of Hot 107.9 Kept the crowd entertained! 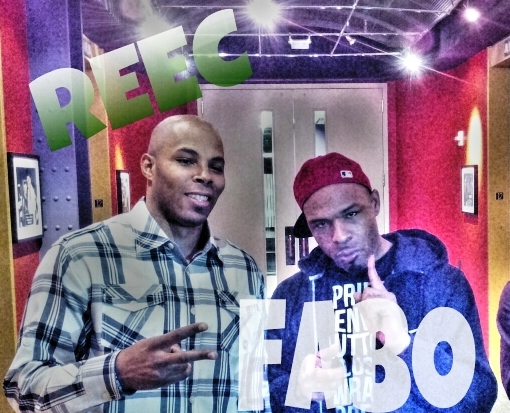 Reec Gets Exclusive Interview With Fabo (Formerly of D4L)! Check it out.